Ichiro Suzuki (born October 22, 1973, in Kasugai, Nishikasugai, Aichi Prefecture, Japan) is a Major League Baseball outfielder for the Seattle Mariners. 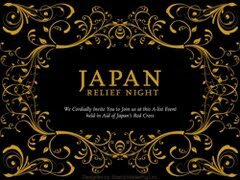 Ichiro moved to the United States in 2001 after playing nine years for the Orix Blue Wave in Japan’s Pacific League. When the Blue Wave posted him after the 2000 season, Ichiro’s rights were won by the Seattle Mariners and he signed a contract with them. 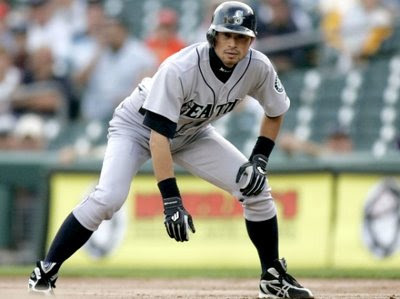 He became the first Japanese-born everyday position player in the major leagues.In 2001, Ichiro finished first in both batting average and stolen bases, the first player to accomplish this feat since Jackie Robinson. He set several MLB records in 2004, including a single-season Major League record with 262 hits. 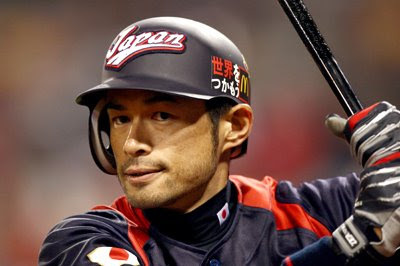 He has won a Gold Glove award in each of his first eight years in the majors as an outfielder.Ichiro is the first MLB player to join Japanese Baseball Hall of Fame (The Golden Players Club). He was also selected the 2007 All Star Game MVP, going three for three and hitting the event’s first ever inside-the-park home run. Ichiro got off to a rather slow start in 2008, hitting only 0.259 in April (30 for 116). However, he got back on track during the mid-point of the season and on September 17, 2008, he recorded his 200th hit against Ron Mahay of the Kansas City Royals. 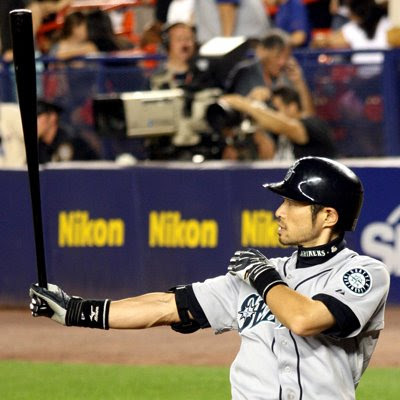 Ichiro has now become the first player ever to start his career with 8 straight 200-hit seasons, and just the second ever to have a streak of 8 consecutive 200-hit seasons at any point in their career, tying the record set by Wee Willie Keeler.On September 25, 2008, Ichiro singled off of Dustin Moseley of the Los Angeles Angels of Anaheim for his 1800th career hit in game 1,277 of his MLB career. This makes him the fastest player starting his career after 1954 to reach that plateau, beating the previous record held by Wade Boggs of 1,352 games.On September 26, 2008 in a game against the Oakland Athletics, Ichiro was driven in by Raul Ibanez to record his 100th run of the season, his eighth such season. 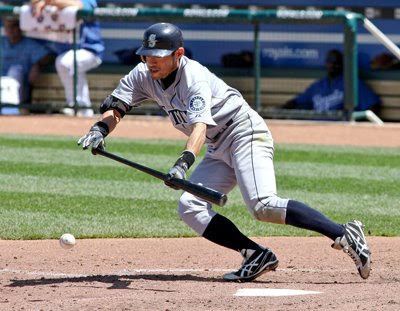 The run also made the 2008 season Ichiro’s eighth consecutive season with 200 hits and 100 runs. He is now tied with Lou Gehrig and Willie Keeler as the player with the most seasons with 200 hits and 100 runs. Ichiro finished the 2008 season with 213 hits, tying him with Dustin Pedroia for the most in the MLB. 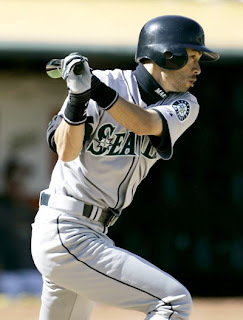 In a game against the San Diego Padres on May 18, 2008, Ichiro stole two bases, giving him a career total of 292, surpassing the previous team record of 290 set by Julio Cruz, who played second base from 1977 to 1983. 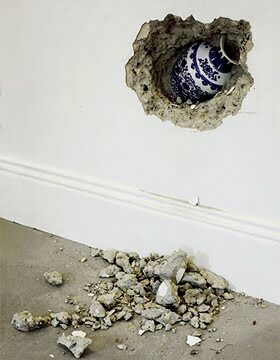 Cruz, who now does Spanish-language broadcasts of Mariners games, was watching from the broadcast booth as Ichiro broke his record. As of September 15, 2008, Ichiro has 43 stolen bases on the season, giving him 315 in his MLB career and 514 in his professional career including 199 in Japan. On July 29, Ichiro became the youngest player to have amassed 3,000 career hits (1,278 in Japan + 1,722 in the U.S.) in the highest professional league available to him, breaking Ty Cobb’s record of 34 years, 8 months, and 1 day. After he returned to the Mariner training camp, he was suffering from fatigue and missed three games. 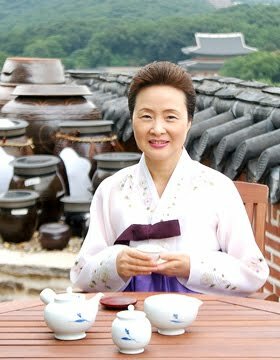 After being examined by a doctor, he was found to have a bleeding ulcer. Seattle Mariners Manager Don Wakamatsu placed Ichiro on the 15-day disabled list. Ichiro was reactivated on April 15, 1 day after the Mariners home opener. 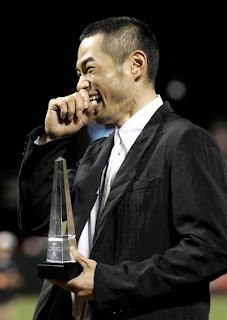 In his first game of the 2009 season, Ichiro went 2-for-5 against the Angels, his final hit of the night being a grand slam for his 3,085th career hit, tying him with Isao Harimoto (who had been flown out to witness the event) who holds the record of most career hits in Japanese baseball league. Ichiro surpassed the record in total number of hits from both Japan and America the following night in his second at bat.In 2009 he was named # 30 on the Sporting News’ list of the 50 greatest current players in baseball. A panel of 100 baseball people, many of them members of the Baseball Hall of Fame and winners of major baseball awards, was polled to arrive at the list.On June 2, while hosting the Baltimore Orioles at Safeco Field, Ichiro hit a lead-off single in the bottom of the 1st inning, marking his 26th straight game with a hit. This established a new Mariners franchise record for consecutive games with a hit, as well as a career high streak for Ichiro.